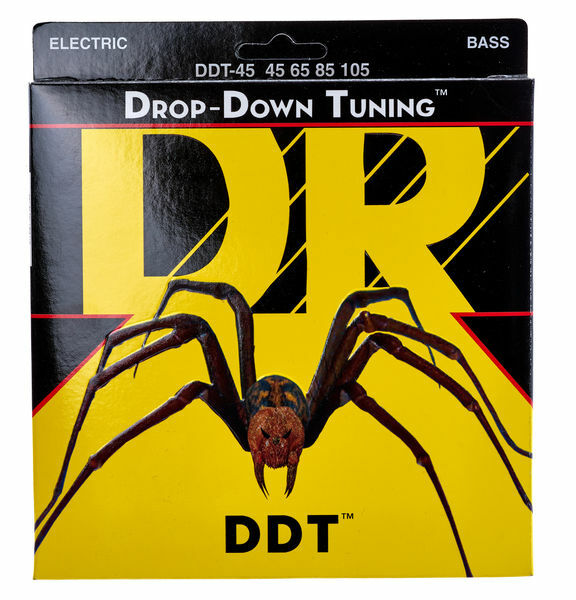 I have been playing DR strings for years and just love the smooth feel and versatile sound of any of their strings. Lately I've been tuning my both bases down to e-flat and back up to e (including drop tunings) very often even at the same Gig. I love a rough but precise sound for my Gibson RD Artist since I'm playing a lot of stoner and metal. I was astonished how reliable these strings are. Tuning is not a problem and the sound was what I had expected. 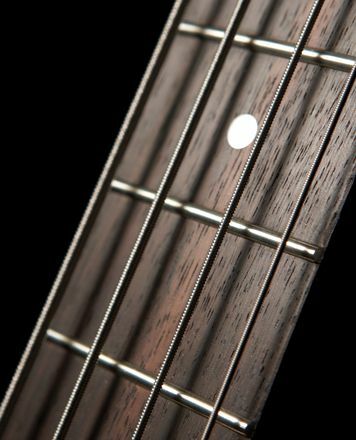 Only one advice for buyers: if freshly put on your bass, bend and stress the strings several times because they're not stable at the first notes at all. I finally found what I was looking for.!!! We´re tuned down 1/2 note and so far, sloppy, no substain, no feel. But now I am one happy Bassist. For my 1977 Fender Precision these are the ones. ID: 274678 © 1996–2019 Thomann GmbH Thomann loves you, because you rock!